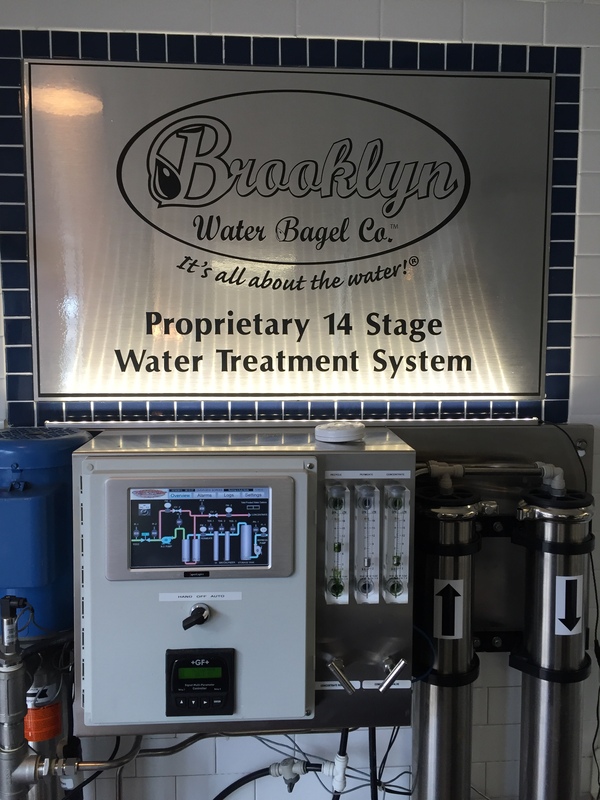 There really is something in the water at Framingham's Brooklyn Water Bagels. As a born and bred New Yorker who has moved around the last decade or so—from Brooklyn to Duluth to Minneapolis and now Boston—my tastes have changed a bit. I no longer turn up my nose at pizza made outside the Big Apple, and I’ve been known to grab a quick breakfast at Dunkin’ Donuts on the way to work. But the minute I bit into an egg bagel with a schmear of nova spread from Brooklyn Water Bagels in Framingham, my discerning Brooklynite palate came back to life. I was instantly transported back to the city that never sleeps and enjoyed every second of it; the glossy, crisp crust of the bagel gave way to eggy, fluffy goodness with a satisfying chewiness as the salty spread melted on my tongue. Unlike the pasty imitations I’d been eating in recent years, nothing got stuck in my teeth. I had found bagel heaven just a few miles outside of Boston. I’ve often heard (and repeated) that it’s the water, which comes from upstate, that makes New York City pizza crusts and bagels so good. The Original Brooklyn Water Bagel Company was founded on this idea. Every store has a filtration room where the local water gets “Brooklynized” through a 14-step proprietary process, involving purification, holding tanks, a UV light to kill bacteria and the readdition of minerals for that authentic flavor. The resulting water is used for everything in the restaurant, from washing vegetables to boiling the bagels. The filtration room buzzes loudly as Stephen Ashkinos, who owns the Framingham franchise, shows me how it all works. He points to a screen that reminds me of a life support machine, with colorful lines that blip and move, measuring how the water is doing. “The water is everything,” he says. Ashkinos learned all about it when he helped build the filtration system at his store before it opened to the public two-and-a-half years ago. The bagel-making process at the Framingham store involves more than just water, flour and a few other ingredients. After mixing the dough and dividing it into bagels, they sit at room temperature for a few hours to rest and rise. Then, they go into the refrigerator for up to two days, which Ashkinos says “lets the bagel mature and locks the flavor in.” It’s also crucial, he says, to getting that great texture, with a hard outside and a soft, chewy inside. Then, the bagels are boiled for a specific amount of time—each flavor is different—and baked. In addition to its namesake product, Brooklyn Water Bagels makes other traditional New York treats, including overstuffed sandwiches, bialys and knishes. 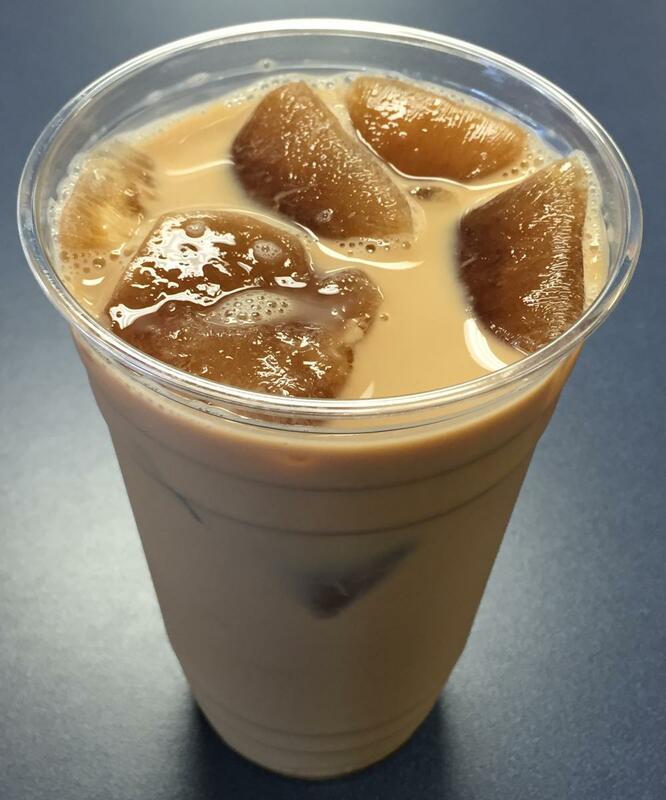 But the best accompaniment to your bagel is their iced coffee. It’s served with cubes made from fresh-brewed coffee, so as they melt, your drink doesn’t get diluted. And yes, it's brewed with that special “Brooklynized” water.